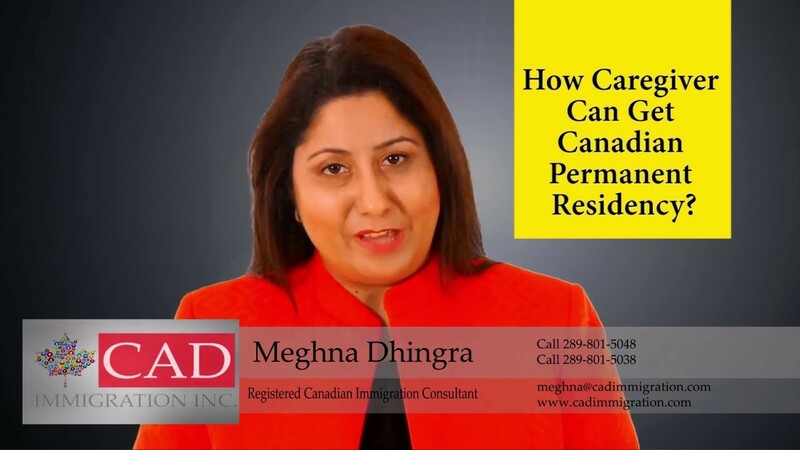 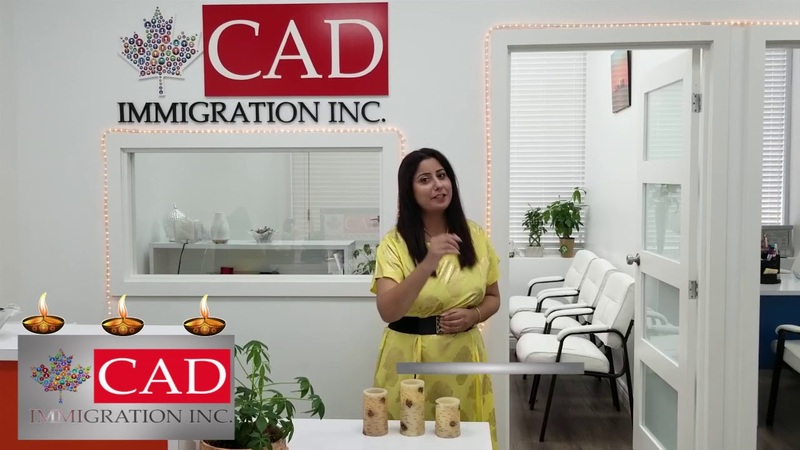 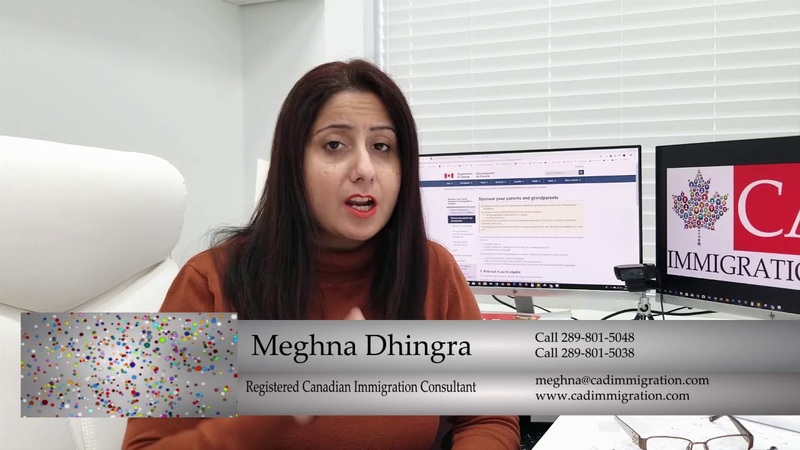 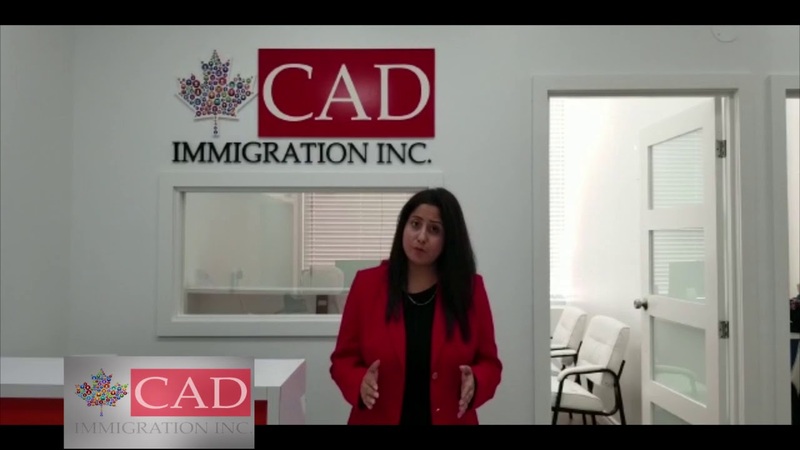 Payment Details | CAD IMMIGRATION INC.
Sign the Retainer through Authentisigns. 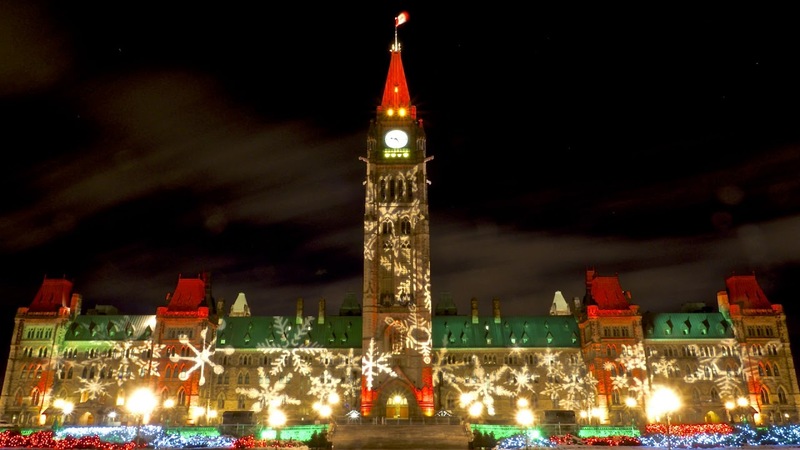 Please sign it electronically and send it back. 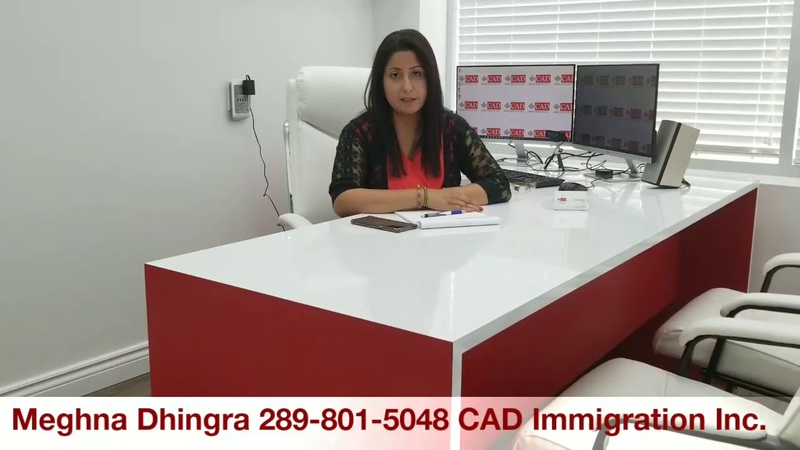 Also send me the payment (options are below). 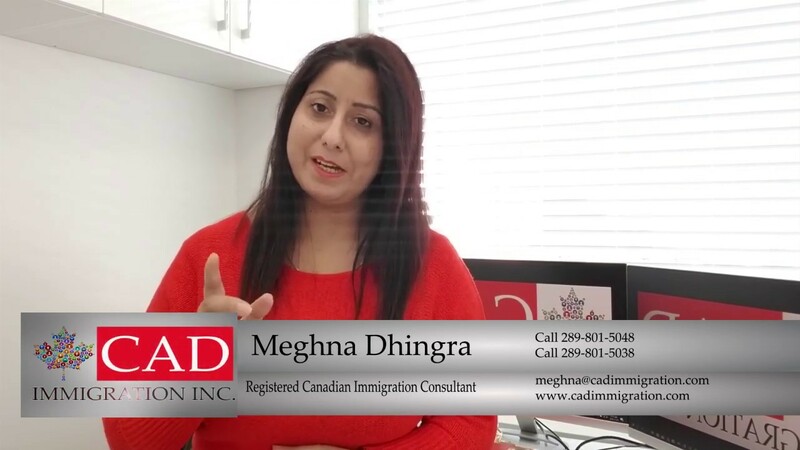 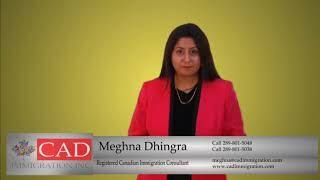 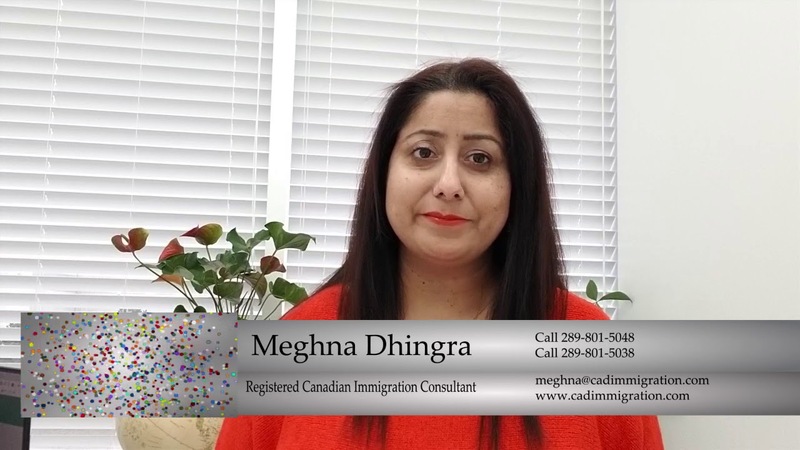 Name on Account – CAD Immigration Inc.